On Saturday, April 7 th from 8:00am PST to 9:30am PST (11:00am EST to 2:00am EST), Visiting Professor Temple Grandin will answer questions with Chantal Sicile-Kira moderating. 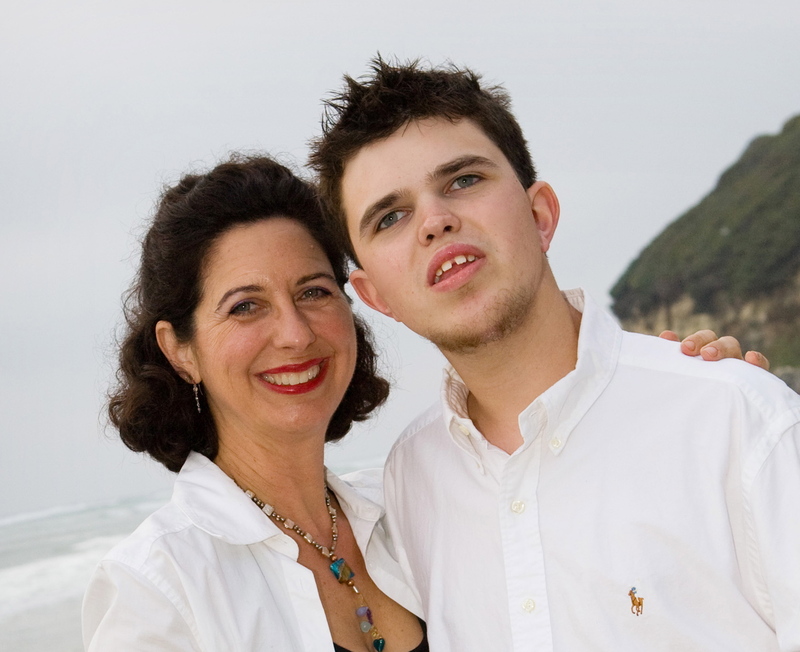 Then, for those who want to stick around, from 9:45am PST to 11:15am PST (12:45pm EST to 2:15pm EST) Chantal and Jeremy Sicile-Kira will be answering questions in regards to their new book, A Full Life With Autism for which Temple wrote the foreword. This is an opportunity to ask Temple Grandin questions, and get insight as to what is important for preparing our children for life as successful adults. Chantal and Jeremy will answer any questions you may have about raising a child with autism, and the transition to adulthood. Register for our newsletter to sign up. (If you are already signed up, you will be receiving instructions shortly). What questions do you have? Let us know, we’ll answer them! Temple Grandin, PhD, is a doctor of animal science and professor at Colorado State University, bestselling author, and consultant to the livestock industry on animal behavior. As a person with high-functioning autism, Grandin is also noted for her work in autism advocacy and is the inventor of the squeeze machine designed to calm hypersensitive people. 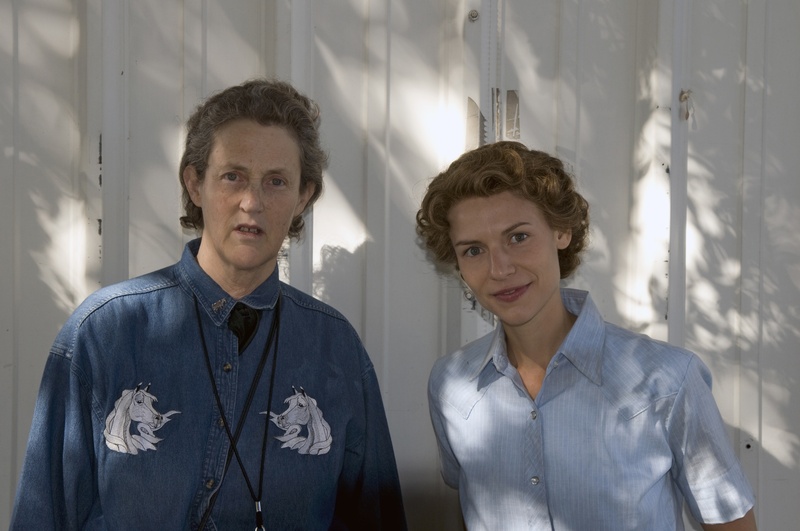 Grandin is listed in the 2010 Time 100 list of the 100 most influential people in the world, and the subject of the Emmy award winning HBO documentary, “Temple Grandin.” Temple is the author of many books including, The Way I See It, Developing Talents, and Animals in Translation. Jeremy Sicile-Kira was diagnosed severely autistic as well as mentally retarded when he was born in 1989. In 2010, he gave a commencement speech at his high school graduation. Jeremy co-authored a book A Full Life with Autism ( Macmillan, March 2012) as a guide for parents and educators helping those on the autism spectrum transition into meaningful and independent lives. 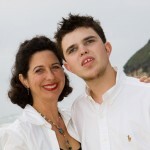 Jeremy writes for autism magazines, and his new website, www.JeremySicileKira.com. He is one of three national Youth Advocates of the Autistic Global Initiative, a project of the Autism Research Institute. In 2007, Jeremy was highlighted on MTV’s documentary series True Life in the episode, “I Have Autism,” which won a 2007 Voice Award. Follow him on Twitter. Chantal Sicile-Kira is an award-winning author, columnist, and autism advocate, as well as the founder of of AutismCollege.com which provides practical training to parents and educators. Her latest book, is A Full Life With Autism, co-authored with her son, Jeremy. Their story has been covered by a wide variety of media, including NPR, PBS, MTV, The Chicago Tribune, Newsweek, and Fox News.